You will probably have your biggest geek out in a Pokémon store, because who doesn't love Pokémon? There are 2 main Pokémon stores located in Tokyo. A smaller store is located underground in First Avenue Tokyo Station. This area is commonly referred to as “Character Street”. Pokémon Center Mega Tokyo is the bigger store, located in Toshima. 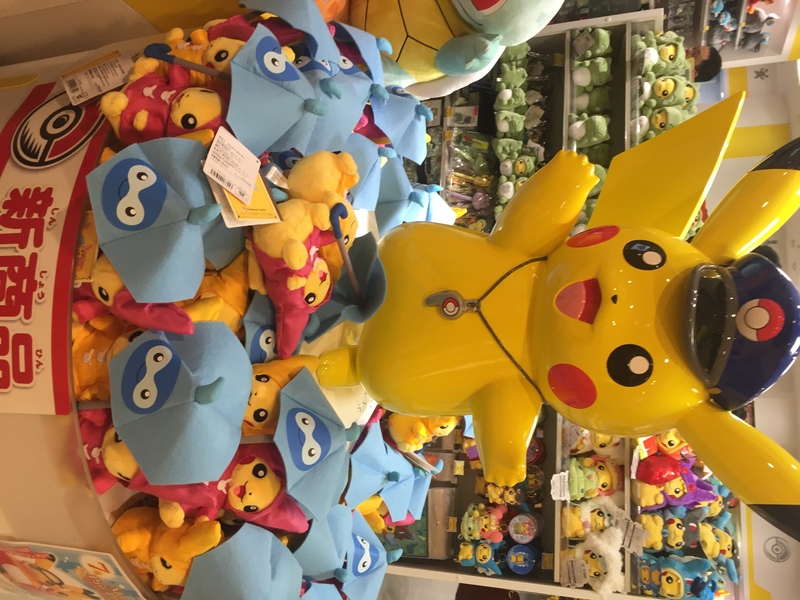 Either store is great for official Pokémon merch. If you are a Gundam enthusiast, this is the place for you. The giant robot is located right outside DiverCity Tokyo Plaza. It looks great in the day and the night. Check their website before going. There are shows available in the afternoon. 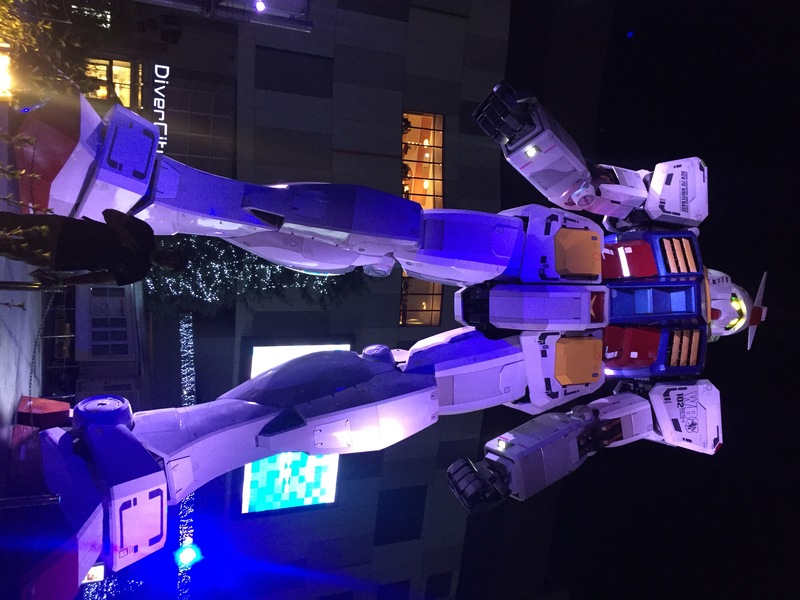 The giant Gundam lights up and moves around while a video plays in the background. If interested, the Gundam Café and Gundam Front Tokyo are located inside. For the love of Manga & Anime! This multi-story building it made for Otakus. Akihabara Gamers displays all types of manga and anime. These different styles are well organized within the store, making it easy to navigate. One thing I noticed is that they offer a lot more than the mainstream manga/anime. In addition, this store gears toward customer interaction. It seemed like certain floors were utilized to host events involving manga writers or anime voice actors. 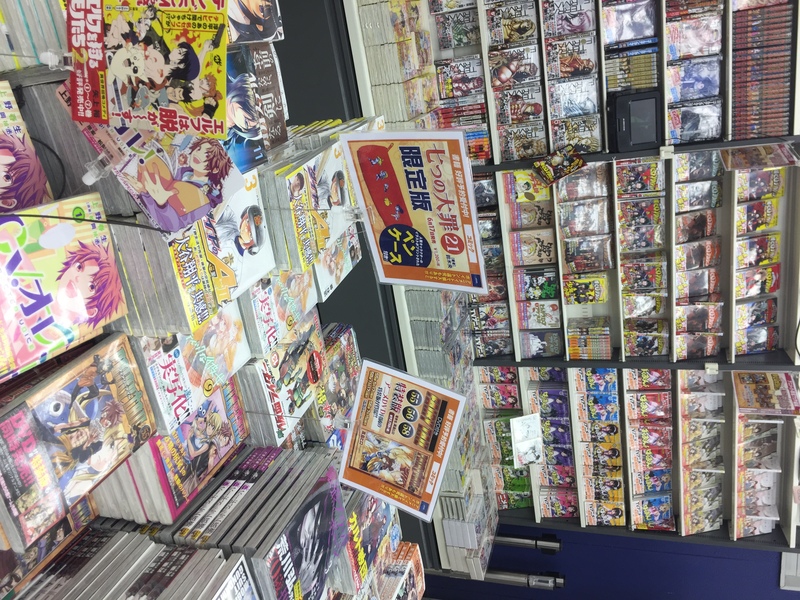 Souvenir were also available on the bottom floor for any manga lover back home. 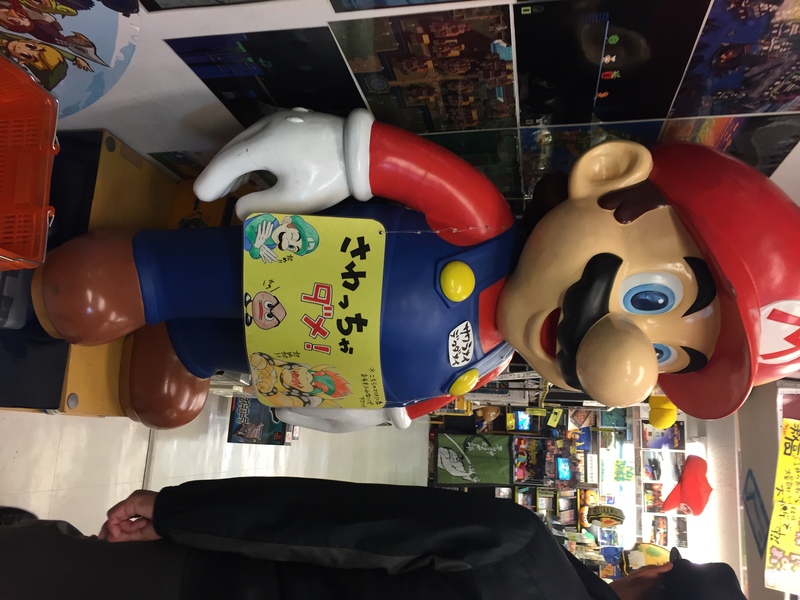 Located right outside the Akihabara station, you can’t miss it. Inside, there are a variety of games to choose from costing around $1 per game. 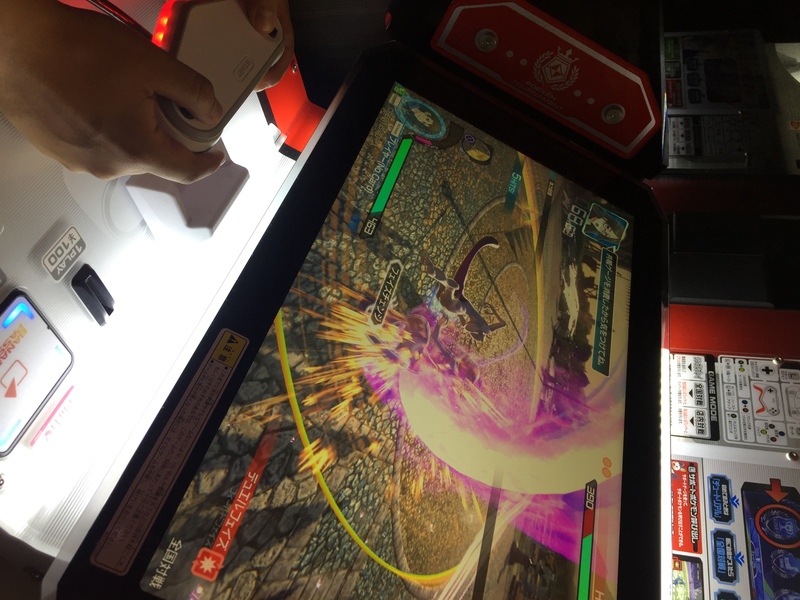 You can choose from crane games to shooting games, but be aware that the majority of these games are in Japanese. The arcade is usually filled with young dedicated gamers. It was really fun watching locals play, some of them go crazy fast. Make sure you bring your dollar coins, or walk around until you find a change machine. Love is all you need: Romantic Date Spots across Tokyo! When you think of the city of love, you might immediately think of Paris - but Tokyo also has a number of great spots to check out if you have romance in mind.